The winery was named after the Picunche Chief Andetelmo, known as 'El Principal', master of the lands where the wintery at the foot of the Andes Mountains in the Alto Maipo Valley is located today. The winery is owned and operated by two families - Jochen Döhle and the Said-Handal family. Viña El Principal was orifinally a partnership between Jorge Fontaine, owner of the estate, and the French winemaker Jean Paul Valette, former owner of the famous Premier Grand Cru Classé Chateau Pavie in Saint-Émilion. 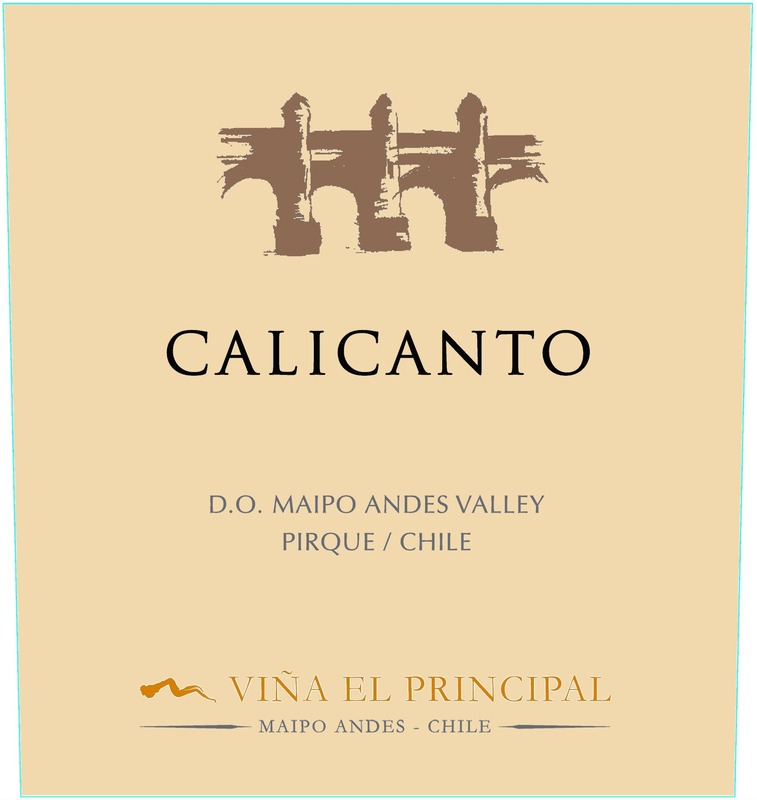 Their goal was to produce a top-quality range of red wines that fully reflected the Chilean soul and the Valette family's heritage and experience in making fine wines. The El Principal terroir, located at the foot of the Andes Mountains in the Alto Maipo Valley was perfect for their project; its singular combination of climate, soil type, and altitude made ir ideal for producing wines with character, unique identity, and extraordinary quality.